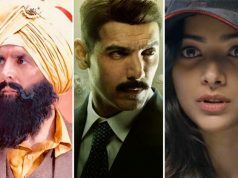 The Bollywood superstar Akshay Kumar who is said to do anything now the actor will be seen in the sequel of Singh Is Kinng named Singh Is Bling, where he plays again the same character. With so much hypes and positive remarks in its favor in the earlier months now the film is suffering through different issues on and on continuously. One time for release date, other time for actress and next for again delay in shoot; film one by one is lagging behind the dates and schedules for completing the venture. By now it should have been completed but due to different reasons film has been again delayed and shooting will be done in later months. 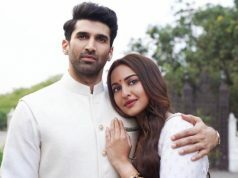 Earlier film was scheduled to hit the screens in July but due to controversial issues experienced in the film for release dates; it got shifted to 2 October 2015. One reason being Karan Johar’s production venture Brothers was hitting the screens on the very same date but now it is releasing on 14 August. It is a high budgeted movie and will hit high number of screens worldwide. Except the film makers Prabhu Deva, Pen India and actor Akshay Kumar who is always committed towards his work once he signs; everything else is shifting or changing here and there. 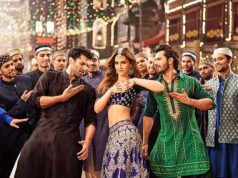 Due to constant delays in shoot Kriti Sanon who was playing lead role; has been stepped out from the movie and signed Rohit Shetty’s Dilwale. Now Lara Dutta is coming out as female lead but no shooting is going on still as per the schedules. 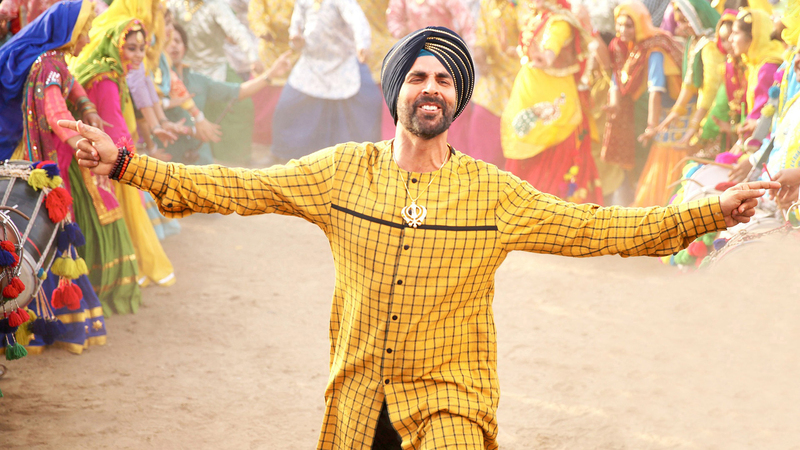 Singh Is Bling being an Akshay Kumar starrer movie has already much positive tool of promotion because every single film of him gets already gets so highly promoted that it does not need other media. But now it has been in bit negative rumors and buzz in the social media for one or more reasons since its announcement of making to constantly delayed dates and nothing being finalized yet. Only the date has been mentioned by film makers and this much is exact that Akshay will be seen in the same role as told rest everything in the flick is going frizzy and unstable.